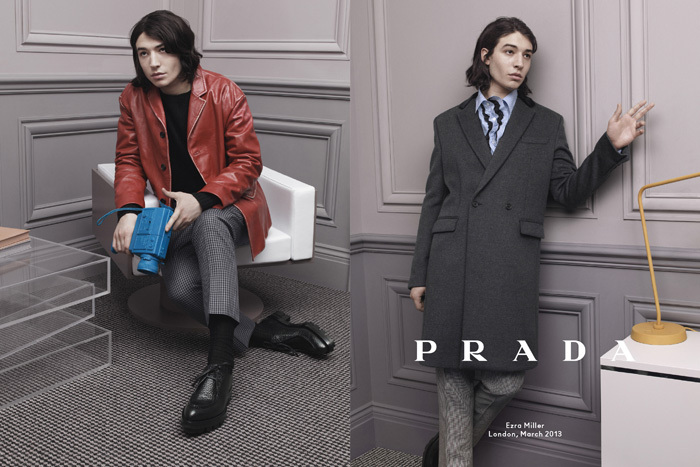 Just when you thought Prada had pretty much run out of cool male faces to star in their campaigns the brand unveils their FW13 advertising images featuring Ezra Miller, Ben Wishaw and Christoph Waltz. 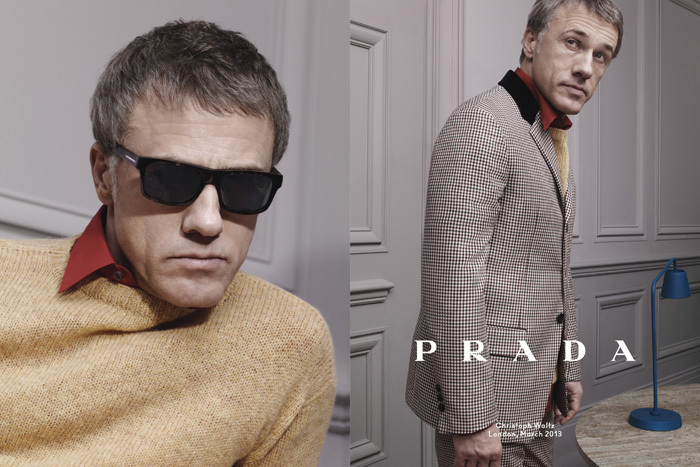 The choice is simply spot-on as it covers the three main market age points and three different styles – from classic (a lot of what next season's Prada is all about), to a bit of sartorial quirk and down to the young and fearless. 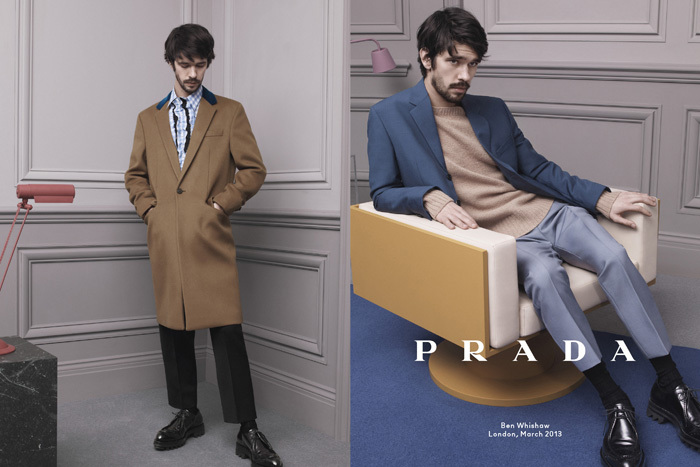 The campaign translates perfectly Miuccia's inspiration form the New Wave cinema in the 60's captured by David Sims with the wonderful set design by OMA for Knoll we saw at the show back in January. 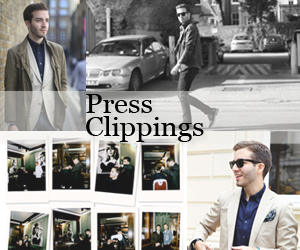 If there was ever a season to stock up your wardrobe with timeless Prada pieces this is it!